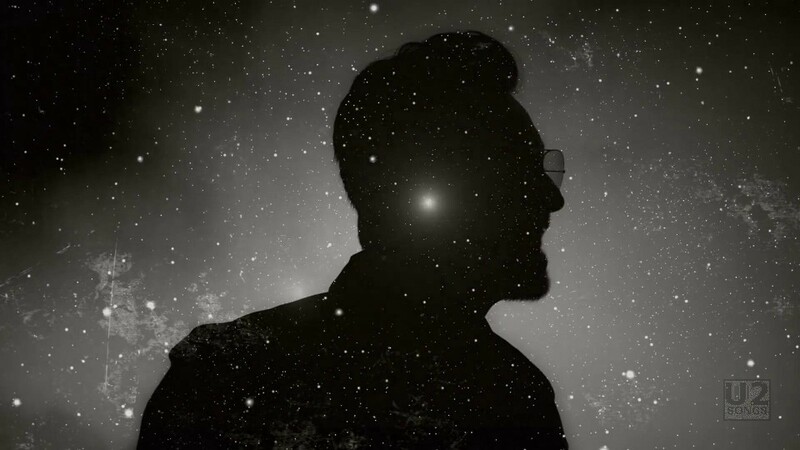 This second video for “Song for Someone” debuted on U2’s Facebook page on August 28, 2015, at around 11am in the morning. It was a streaming exclusive for 24 hours on Facebook prior to being posted to other sites. 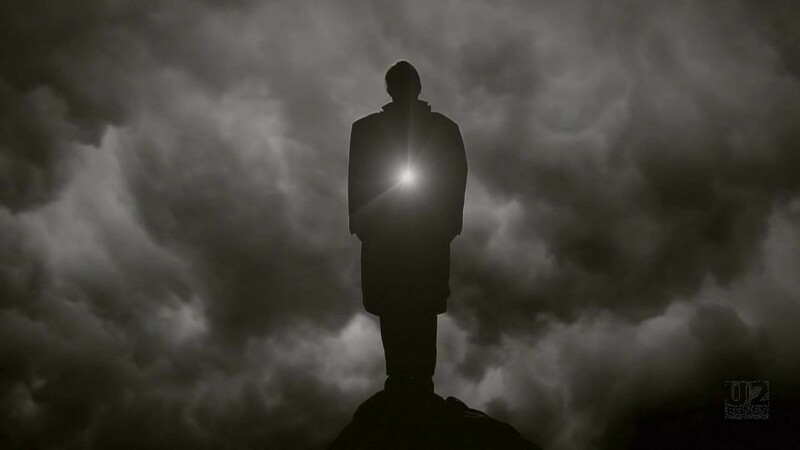 The video was directed by Matt Mahurin who had previously worked with the band on 1993’s “Love is Blindness” video, and 1987’s “With or Without You” video. Mahurin called it a “true joy” to work with the band again in a statement. 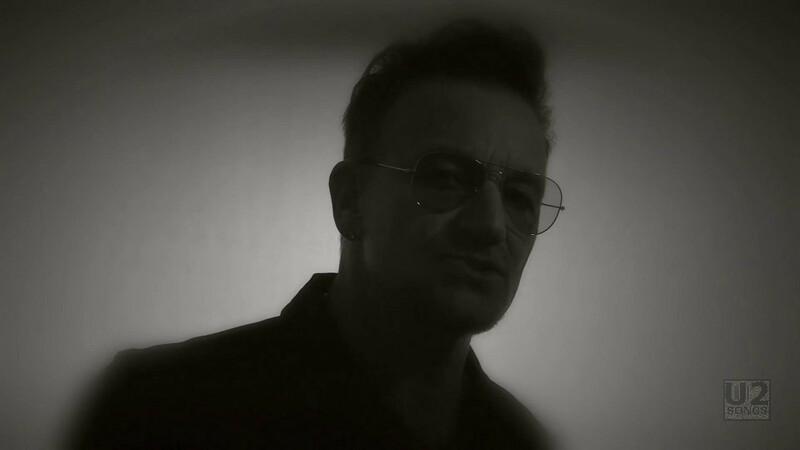 Bono, though, is the only band member actually featured in the video — his parts, most of them set against a backdrop of moving clouds, were filmed in Malibu in early 2015. The video opens with shots of someone falling in the sands. 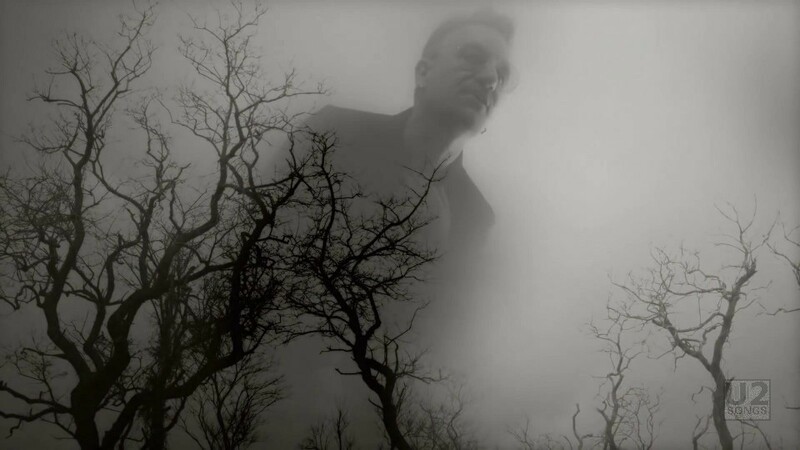 We then see Bono in a cloudy background singing the song, silhouettes of some trees, and the fallen figure on barren ground while the ground cracks around him. The entire video is filmed in black and white. The mysteious figure is seen running against a lightning filled sky and floating in water before cutting to a star filled night sky, where the figure pulls a star out of the sky and holds it inside himself. 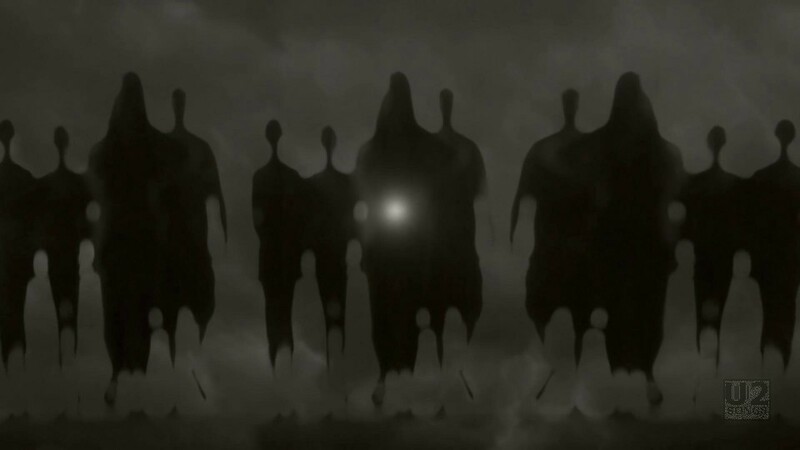 The remainder of the video focuses on this small point of light in the distance, and ends with multiple people walking toward the camera, and lighting up at the end. Although the video did not premiere until August 28, 2015, it was filmed far earlier than that. During a performance on The Tonight Show Starring Jimmy Fallon on May 4, 2015, some of the footage from the video was used to back U2 during their performance of “Song for Someone”. At this time the video has not been commercially released in any format.